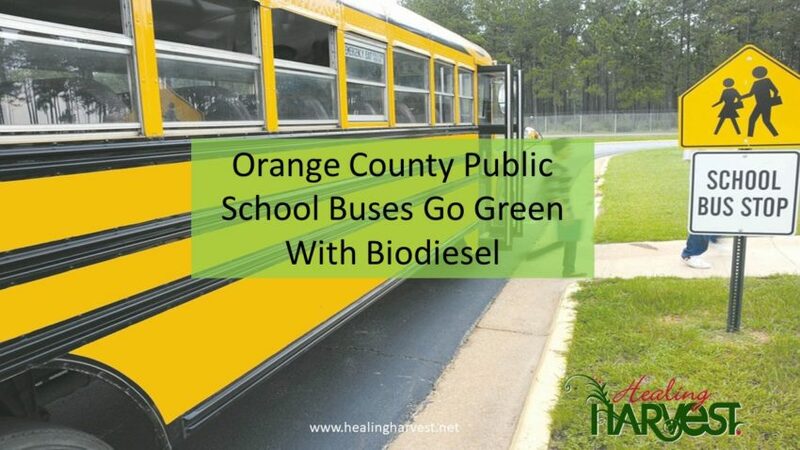 Orange County Public School Buses Go Green With Biodiesel! 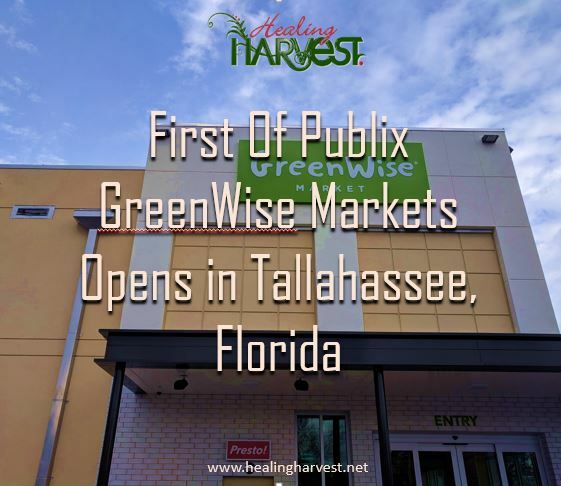 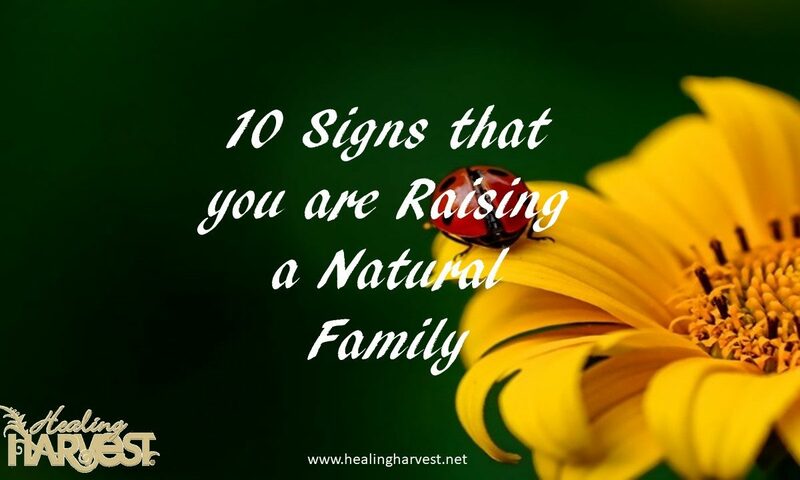 Welcome to Healing Harvest, leading the path to "cutting edge" natural healing research and education. 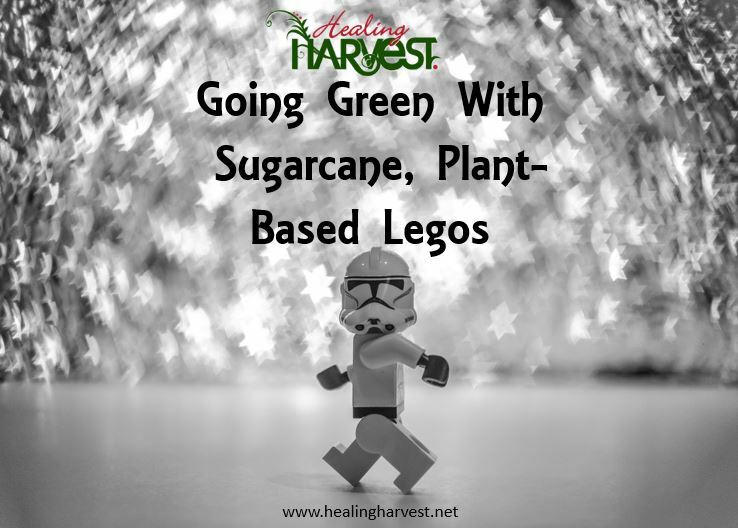 Pure Passion... For Truth... For Holistic Health Freedom... And For Natural Food that Heals the Body and Satisfies the Soul.